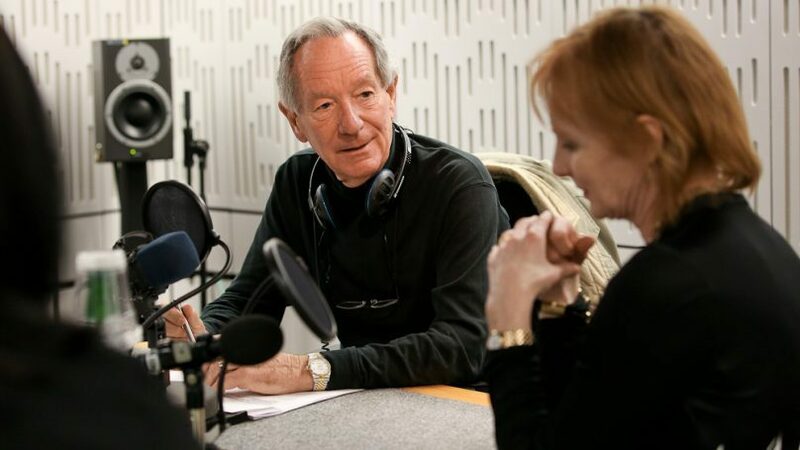 In 2013 the Sandford St Martin Trustees introduced new awards for individuals, programmes or organisations who have made outstanding contributions to broadcasting about religion, ethics or spirituality. Recipients of the Sandford St Martin Trustees’ Awards or Special Awards are chosen by the Trustees and receive their prizes at our annual Awards ceremony at Lambeth Palace. 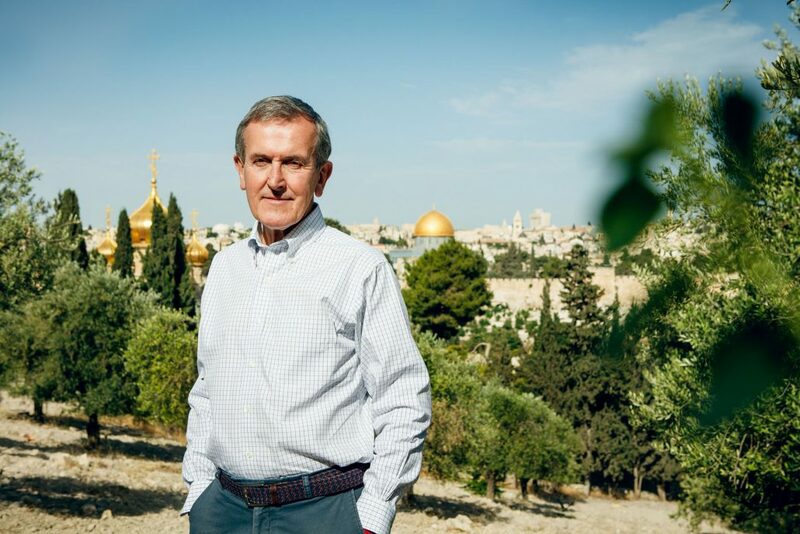 MacGregor brings a depth of knowledge but also an inquisitive and probing mind to his subjects and it is for these reasons that he was chosen to receive the 2018 Sandford St Martin Trustees’ Award. 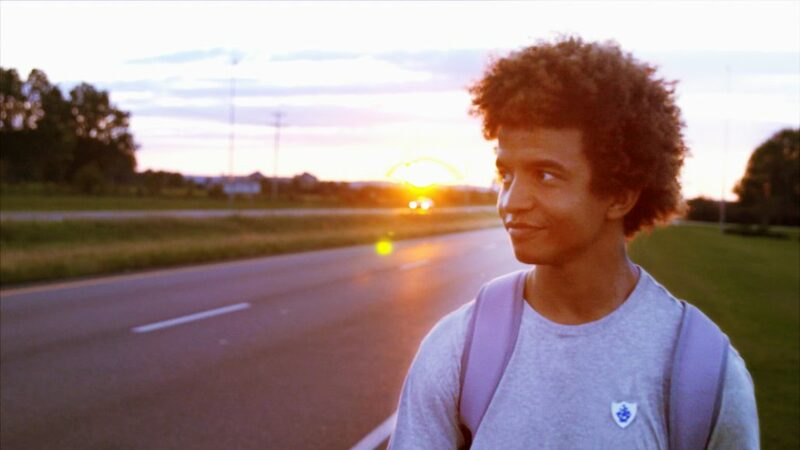 Since its early days Blue Peter has been introducing young audiences to the wide world and fostered a sense of belonging and responsibility for its future. Through this sometimes thought-provoking, sometimes challenging but always original and entertaining programme, generations of children have had the opportunity to explore who they are and who they want to be. Its subjects have included pop culture, the natural world, history and science while also engaging with bigger questions about immigration, the environment, how things work and what makes a community. This is a vital service. It’s in recognition of Blue Peter’s 60 years of providing it and the huge contribution it has made to furthering our understanding of belief, moral and ethical issues that the Sandford St Martin Trust chose to mark their joint anniversary – 60 years for Blue Peter and 40 years for the Trust – with this special award. 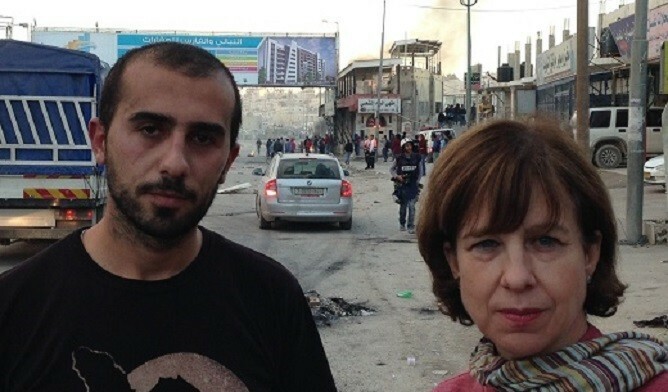 Joan Bakewell is a true icon of British broadcasting. When she made her television debut in the 1960s, she became the only female presenter of the BBC2 programme Late Night Line-Up. From 1988 to 2000, she presented Heart of the Matter, on BBC1, a programme in which she explored belief and ethics. Since then she has gone on to present the Radio 3 series Belief, and Radio 4’s Inside the Ethics Committee. In recognition of her outstanding commitment to religious and ethical broadcasting over six decades, the Sandford St Martin Trustees unnimously agreed that the 2016 Trustees’ Award should go to her. 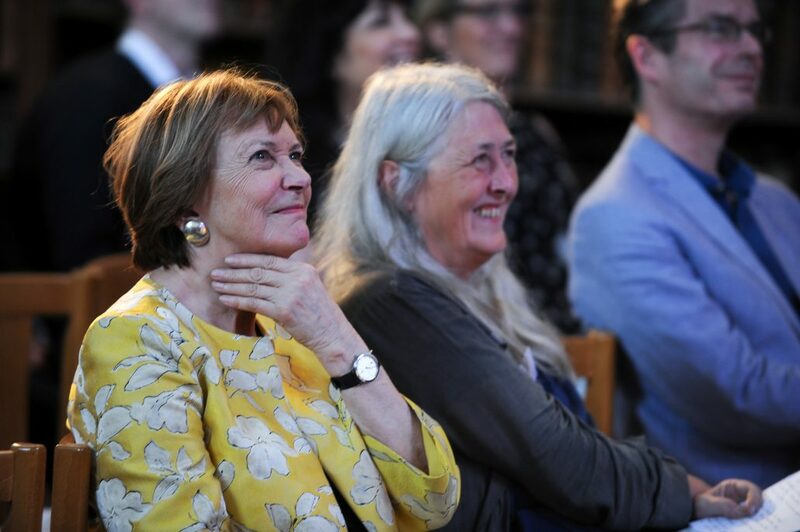 Find out more about why Joan Bakewell thinks religious broadcasting matters here. To hear Lyse’s inspirational acceptance speech, click here. 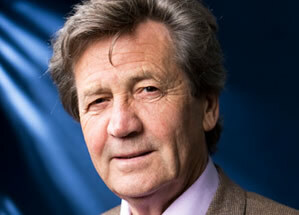 Bragg is one of the UK’s most respected broadcasters as well as being a top selling author and a Parliamentarian. He is probably best known as the presenter of The South Bank Show and Radio 4’s flagship morning discussion programme In Our Time. He also worked at ITV where he was an editor. 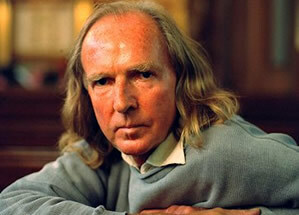 The English composer Sir John Tavener is widely regarded as one of Britain’s greatest modern composers. He achieved popularity that is rare in the classical world with choral works marked out by their pared-down beauty and intense spirituality. He claimed that much of his creativity sprang from his religious faith but he was never shy of exploring other religious traditions. His use of instruments such as the ram’s horns, nay flute and kaval saw him pushing the boundaries of his vision ever closer to the east and to eastern religions. 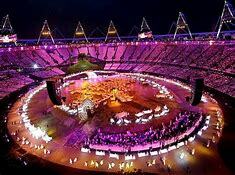 An estimated 900 million people around the world were mesmerised by the 2012 Summer Olympic Games’ opening ceremony. Directed by Danny Boyle and written by Frank Cottrell Boyce the artistic showcase which utilised The Clash, Mary Poppins and a special appearance by the Queen to depict Britain’s “isles of wonder” was a hit with audiences. And religion, said Frank Cottrell Boyce, played a central role: “People would not have believed the day before that we would include three traditional Christian hymns” he said. “But Danny and I were both brought up in Catholic families and the Church was part of our childhood”. 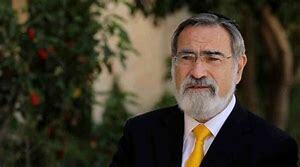 The 2013 Sandford St Martin Personal Award went to the retiring Chief Rabbi, Lord Sacks for his advocacy not only of the Jewish faith but of the significance of religion, since delivering the Reith Lectures for the BBC in 1990.